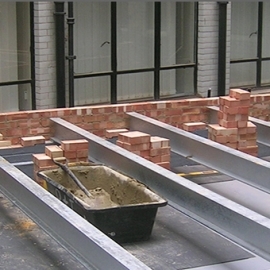 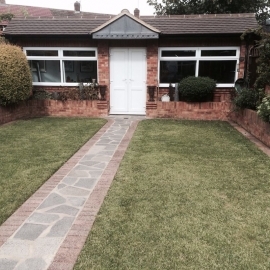 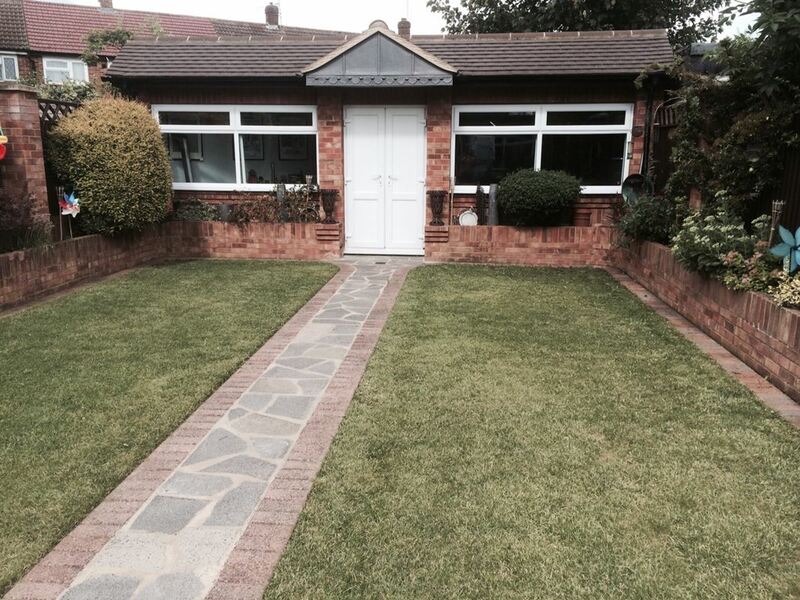 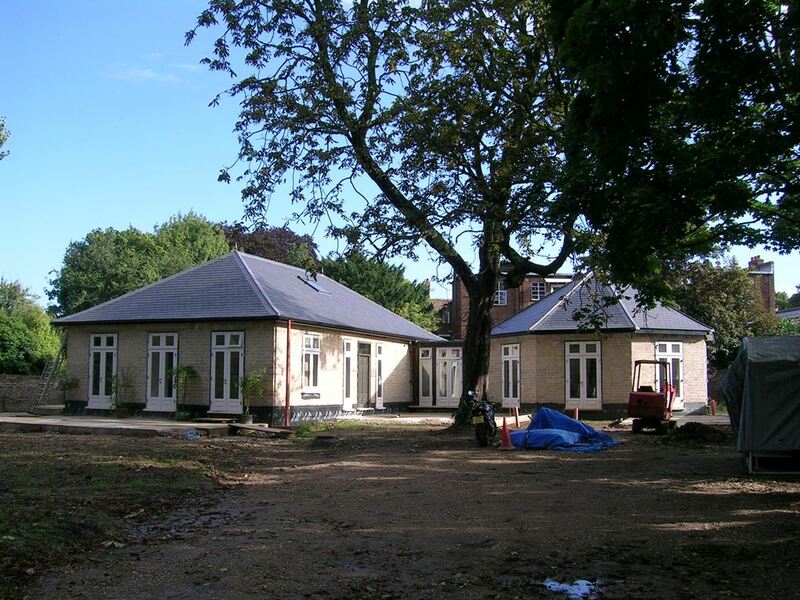 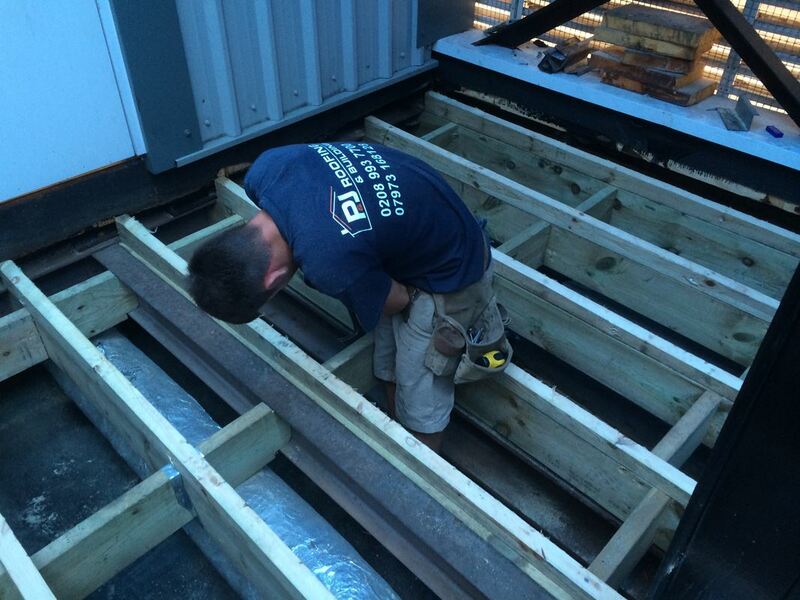 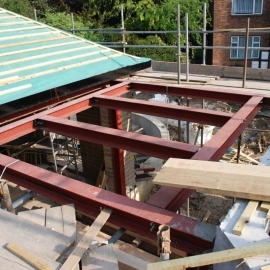 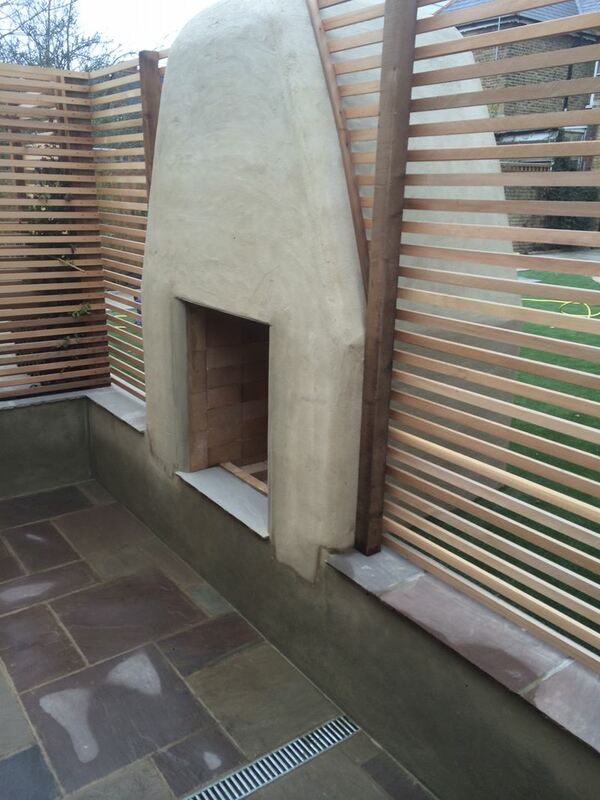 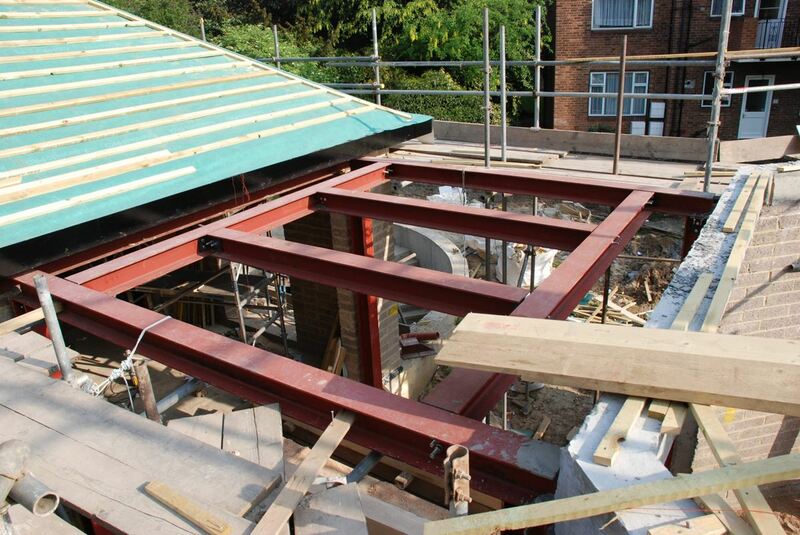 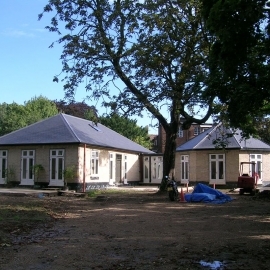 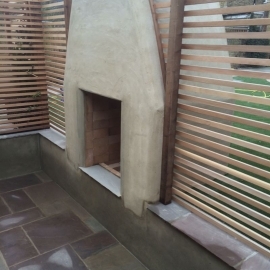 With an in-depth knowledge of construction we are able to carry out projects from planning to completion. 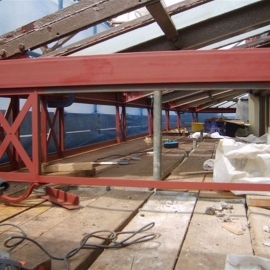 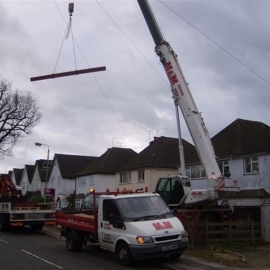 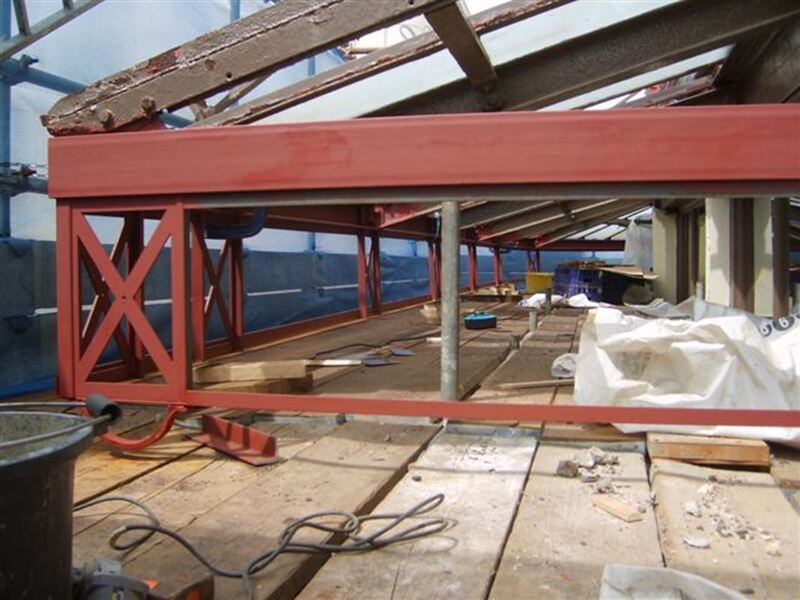 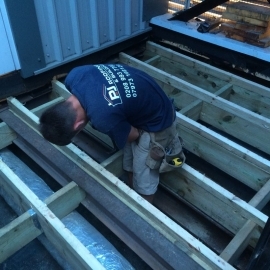 P&J have experience of all types of construction and are more than capable of carrying out any project completely from the early planning phases through to final completion and sign off. 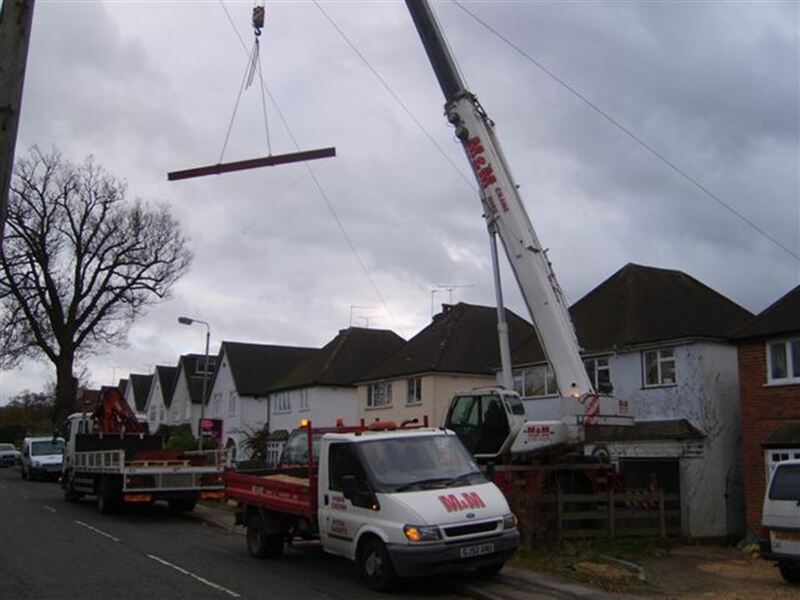 We work on a diverse and varied range of projects, Supplying building solutions that are in the best interest of our clients, their customers and the environment.